I got this recipe many years ago from a friend in a recipe exchange. 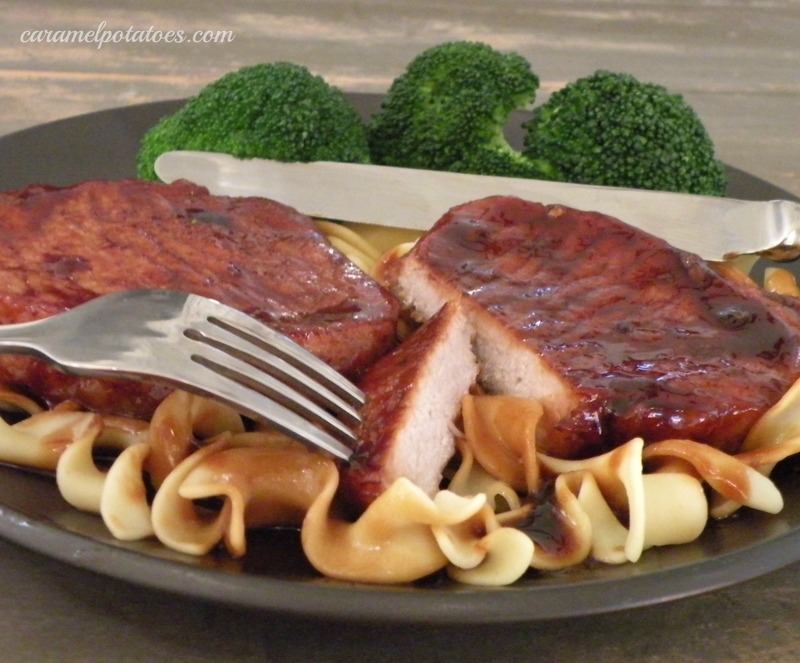 It’s a delicious way to serve pork chops in a lightly sweetened soy sauce over noodles – Yum! My family loves it. However, all these years I’ve never been able to figure out where the name originated. I’ve googled around and the basic recipe is all over- but no where does it explain why they are called San Francisco Chops. Any ideas? Heat oil in large skillet (I use an electric skillet). Brown chops on both sides. Remove chops and add a little more oil if needed. Saute garlic for a minute, being careful not to burn it. Add soy sauce, chicken broth, brown sugar, and red pepper in skillet. Mix cornstarch with 3 tablespoons water and slowly add to skillet. When completely mixed in, return chops to skillet- turn once to coat each side. Cover and simmer over low heat until chops are tender and cooked through (30-35 minutes). If sauce gets too thick, just add a little more chicken broth. Serve over noodles. My mom made these – of course she put a little cooking sherry in there – lol. I loved them, can’t wait to make them. Thanks. Love these, but no idea where the name is from! Now I am curious. Okay- this makes me hungry. 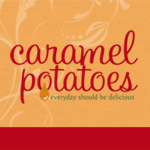 Going to have to try these.